On Sale Now! 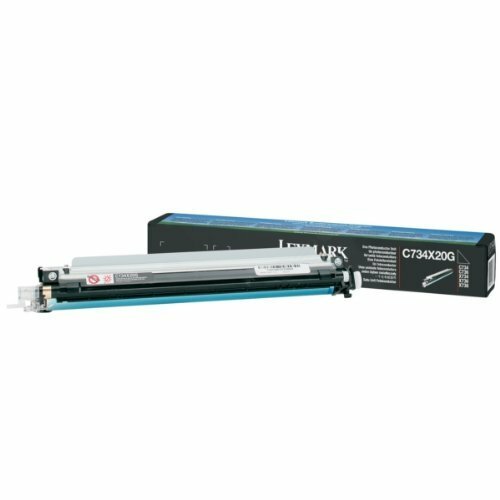 Save 4% on the Photoconductor (20000 Yield) (For Use In Cyan Magenta Yellow or Black) by Lexmark at MDA-MA. MPN: C734X20G. Hurry! Limited time offer. Offer valid only while supplies last. C734 C736 C746 C748 CS736 CS748 X734 X736 X738 X746 X748 XS734 XS736 XS748 Series Photoconductor Unit (Single) (20000 Yield).